Would you like to test our Ricoh P&S? 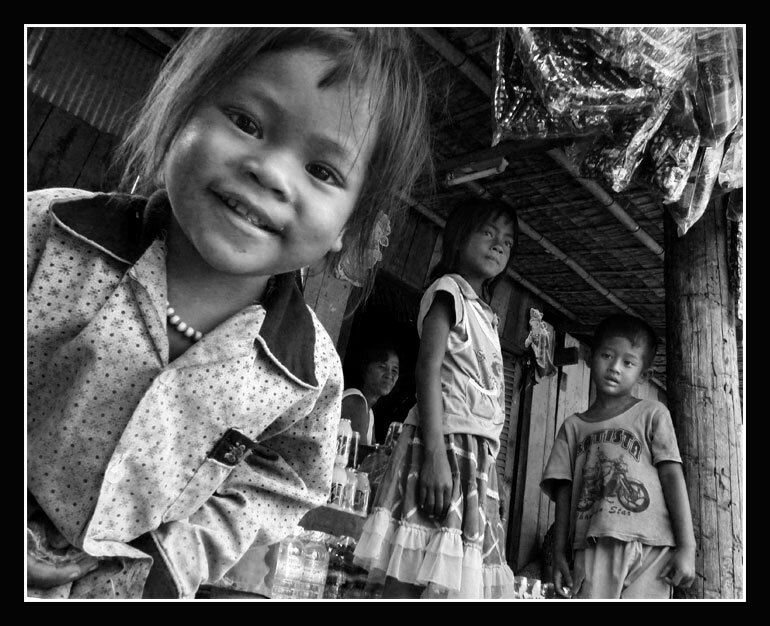 I have heard so many good things about their Ricoh GRD II that it does not take too much encouragement to say “YES”..
Leica D-Lux4 – A P&S camera for Street and Documentary? The idea of testing a Leica D-Lux 4 became a reality when Schmidt Marketing asked me if I would do a review on this premier point and shoot camera. Sure and what better place to test it than the PMPE2 in Siem Reap, Cambodia.